Manufacturers & stockists of medical wire, tape, tubes and more. 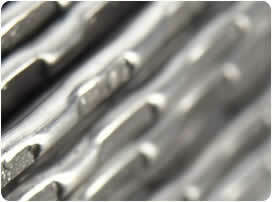 We are a specialist manufacturer and stockist of the best quality stainless steel wire, tape, stainless tube and wire mesh for orthodontic, medical and laboratory research purposes. We supply products to orthodontists, dentists, hospitals, universities, laboratories, technicians, stockists and private practitioners. KC Smith is a part of the Knight Group of companies that specialise in the processing and supply of the highest specification and quality materials carefully selected based on our extensive experience of the applications of the orthodontic, medical industries and other demanding industries. Hard and soft wire supplied in a wide range of diameters, on wooden reels, in coils or in straight cut lengths. 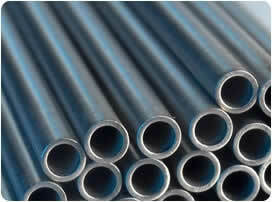 Hard and soft stainless steel tubing carefully selected for the orthodontic and medical industries. A range of sizes and specifications available. 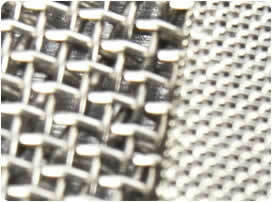 Soft stainless steel gauze, mesh, tape and plate, available in a variety of thickness and sizes. 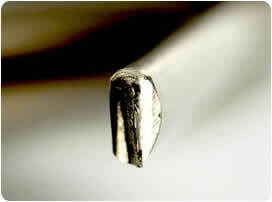 Cadmium free soft stainless steel solder and flux powder. Available to buy online today.